There's Apple Watch and then everyone else. Apple Watch is absolutely dominating the traditional Swiss watch industry. 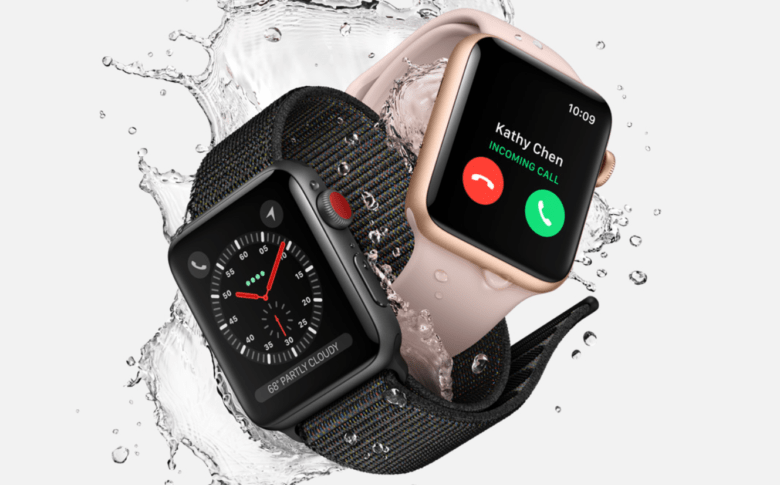 The latest reports on Apple Watch sales figures were released today and even though Apple hasn’t put out its own official numbers, it looks like Apple Watch outsold the entire Swiss watch industry combined during the last quarter of 2017. Analysts at Canalys reported today that Apple Watch sales were up 54% compared to last year. Apple Watch sales were pegged at 8 million units during Q4 2017, the highest never in a single quarter for any watch maker ever. 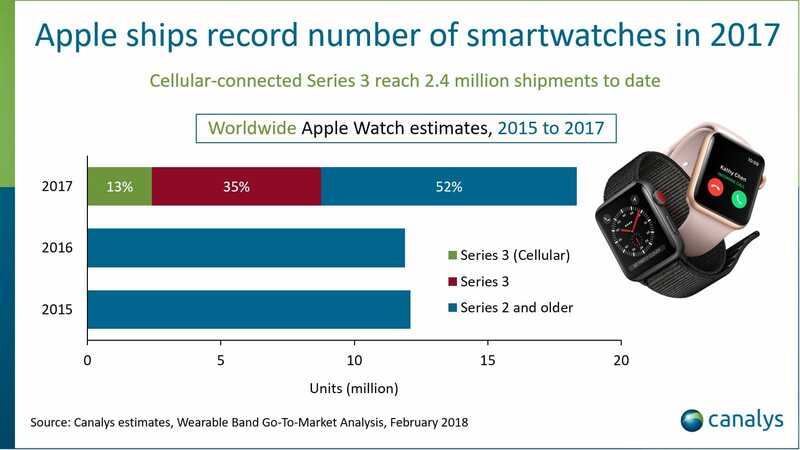 Apple Watch Seres 3 was a big boost for sales. According to the report, Apple likely sold around 18 million Apple Watches during all of 2017. Other reliable Apple analysts have echoed Canalysis claims this morning too. Both Ben Bajarin and Horace Dediu estimate that sales were just under the 18 million mark.